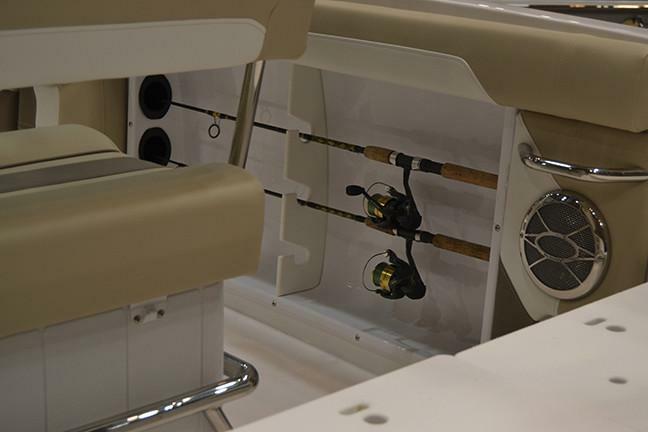 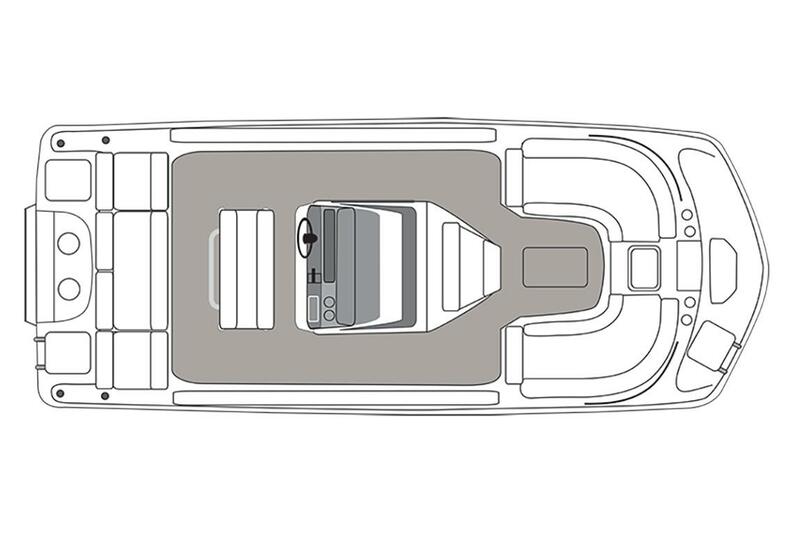 With everything you’d expect in a center-console fishing boat, this series has a wider aft to stern layout, more stability, and more safety features than the competition. 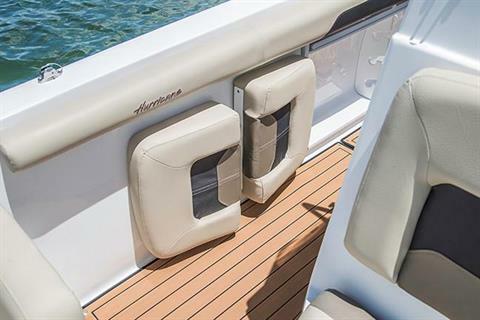 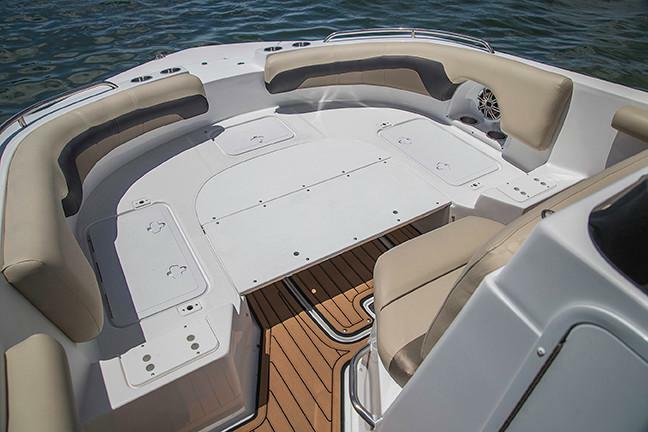 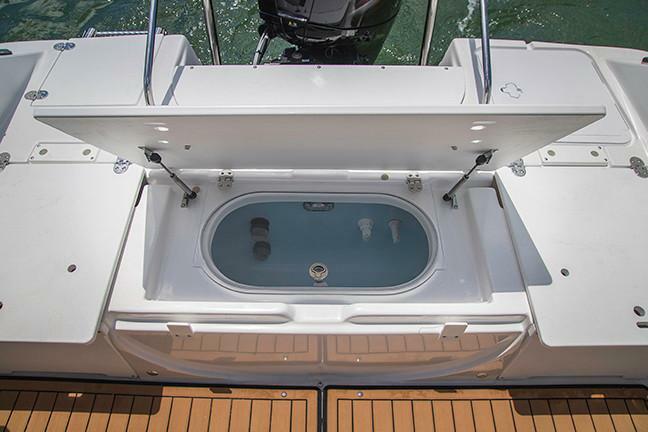 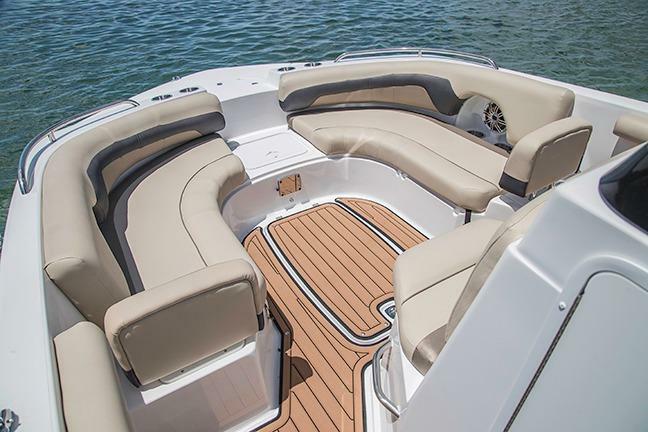 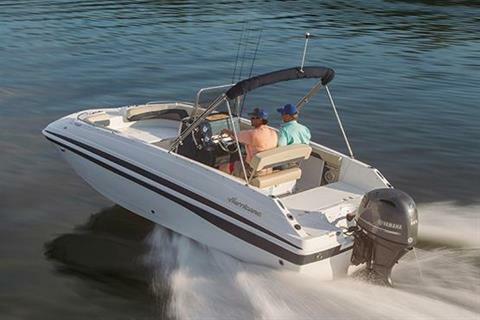 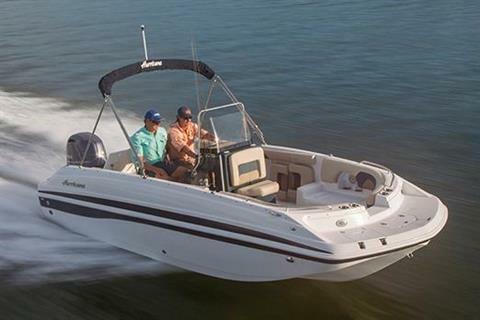 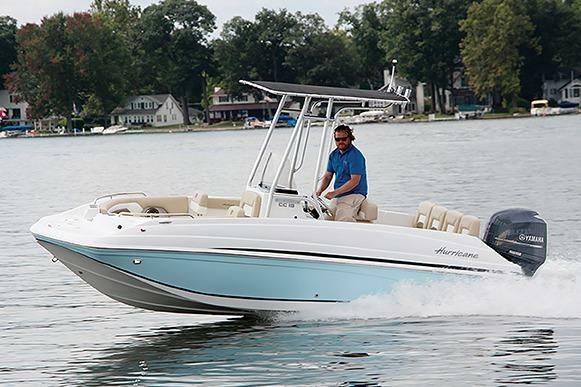 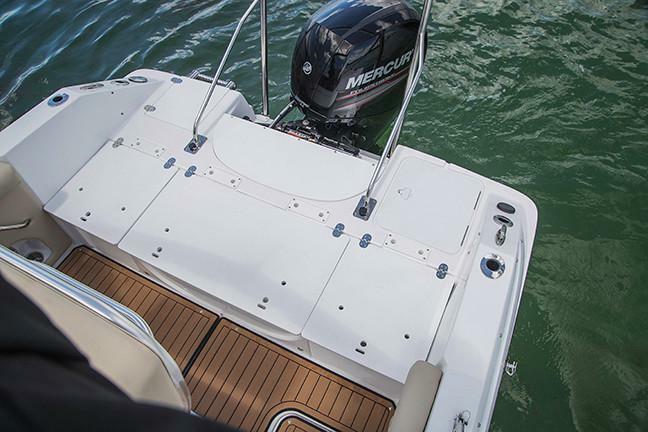 A deck boat first, and a center console second, this series is the perfect storm of comfort, convenience, and fishability. 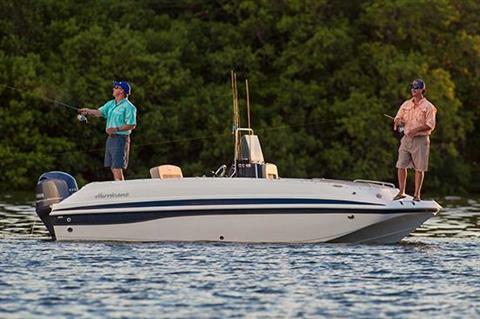 All the amenities you need for a full day of fun on the water, whether fishing, cruising or watersports.